Join us next Thursday, April 4th at 5pm for this limited release! 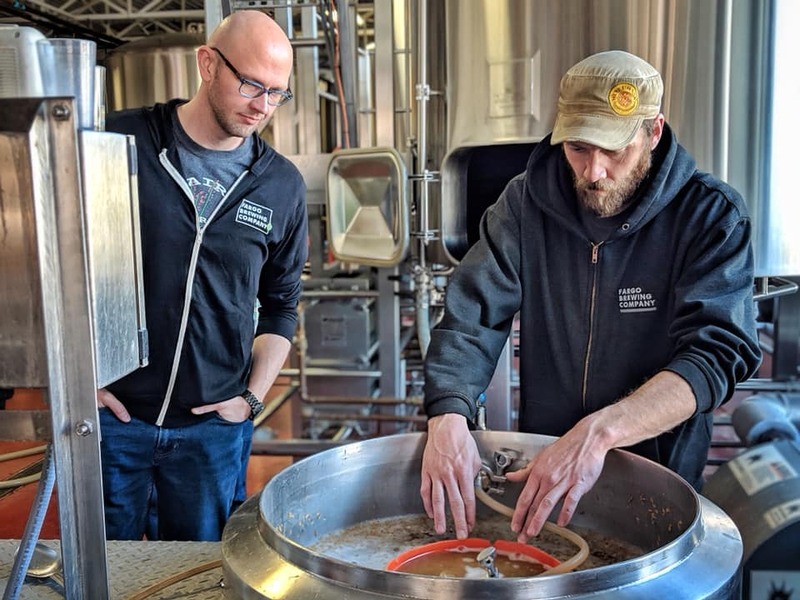 Our friends in The Prairie Homebrewing Companions stopped by the brewery last month to work on The Annual PHC Contest Winner Collab! This year's winner, Dustin DeTar, brewed The Warming House White IPA with Lactose. It is a hopped up Belgian Wit Beer featuring orange peel, coriander, and lactose! This beer has a citrusy, sweet blend of coriander spice and everything nice with a bit of Belgian yeast character to boot!